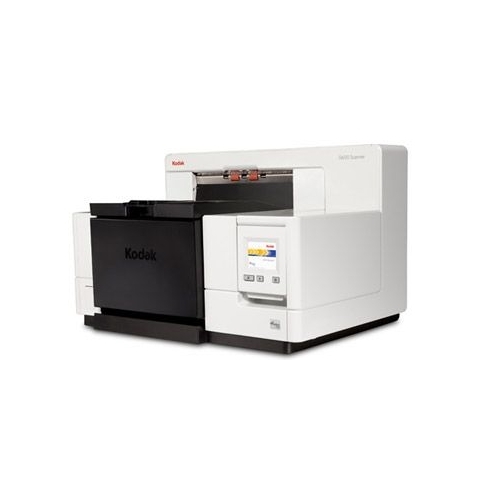 Brother's PDS-5000F is an ideal solution for small to mid-sized businesses in need of fast, accurate and reliable digital document conversion. Engineered for high-volume scanning environments, this scanner offers powerful features to help make repetitive scan processes more efficient, including single-pass duplex, integrated flatbed, plus a variety of advanced scanning and image optimization features for improved scan accuracy. Compatible with nearly all operating systems as well as industry-standard drivers for easy integration into most existing workflows. Additionally compatible with Kofax VRS image processing software, that automatically evaluates and optimizes each scanned page. 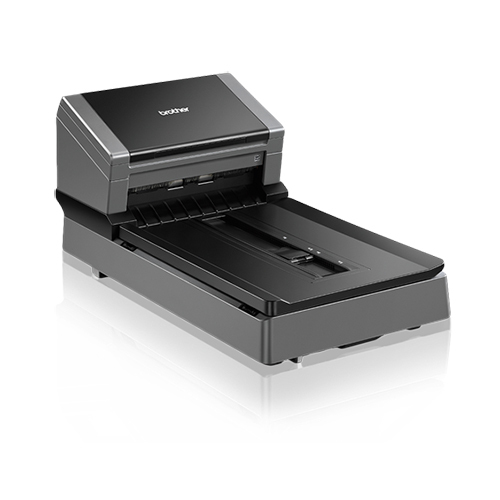 The Brother PDS-5000F color document scanner is ideal for small to mid-sized businesses with localized high scan volume environments looking for productivity-enhancing features and flexible integration capabilities. 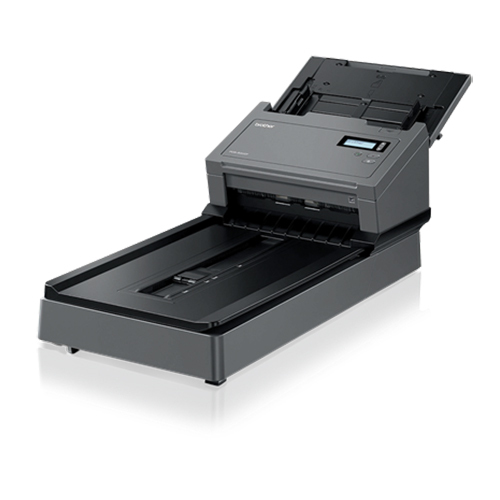 Equipped with fast, two-sided scanning up to 60ppm to help maximize workgroup productivity. 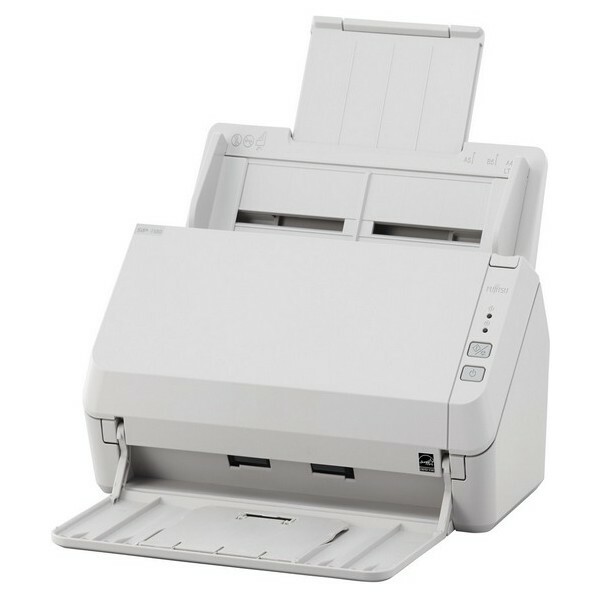 100-page capacity auto document feeder helps optimize time spent at the device. Legalized flatbed allows for scanning bound materials. Optimal character recognition (OCR) and other robust image optimization features allow for high-precision scanning. Supports a wide range of scan-to destinations including email, Network folders, FTP, and SharePoint. Offers a wide range of industry-standard drivers for easy integration, and Kofax VRS compatible with improved image optimization. With the Brother PDS-Flatbed range, users can scan fragile paper, A3, passports, brochures, magazines, binder documents and photos from the convenience of a work station environment. The option of scanning from both an ADF and flatbed allow businesses to incorporate several departmental requirements at once, giving increased flexibility and productivity across the office. Scanning documents at up to 120 pm and equipped with a range of advanced Image Processing capabilities, our new flatbed scanners make repetitive workflow processes quicker and more efficient across a multitude of departmental requirements. Advanced image processing features clean scanned documents, ensuring information is captured accurately. This results in less ink wastage when documents are printed reduces file size for sharing and generates a clearly legible article when reading. Physical dimensions 24.0" x 12.7" x 10.3"
High-Speed Scanning. 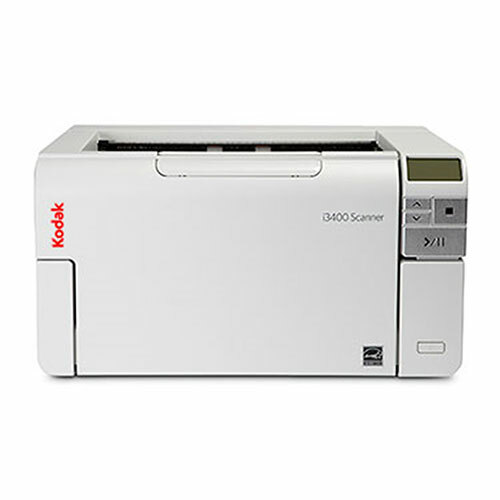 Scans single and double-sided materials in a single pass, in both color and black/white, at up to 60 ppm. Integrated Flatbed Scanner. 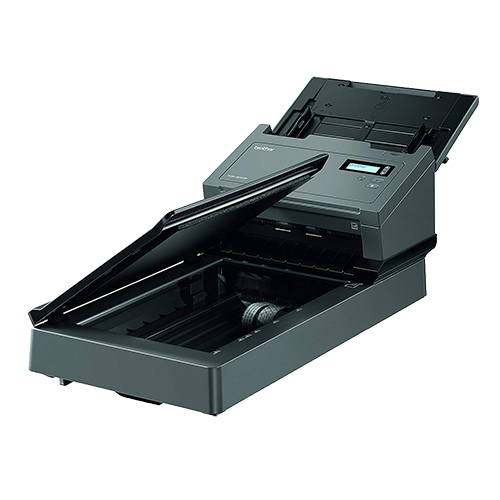 Legal-size flatbed for scanning bound, delicate, irregularly shaped and other materials not suitable for the document feeder. and applies the appropriate image correction settings for optimal scan results. Flexible Media Handling. 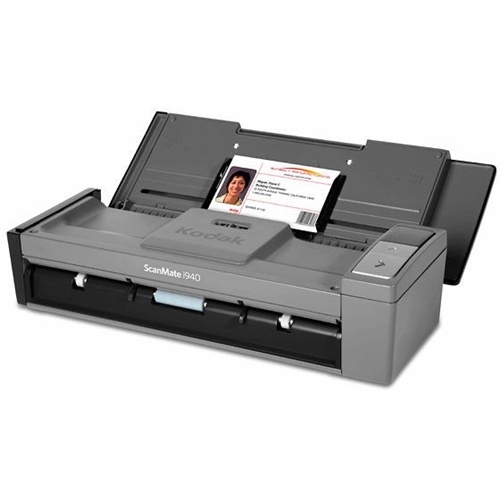 Easily scans documents, photos, receipts, business and embossed plastic cards, and more. Integrated NFC Card Reader. For easy badge authentication and creating custom scan profiles.